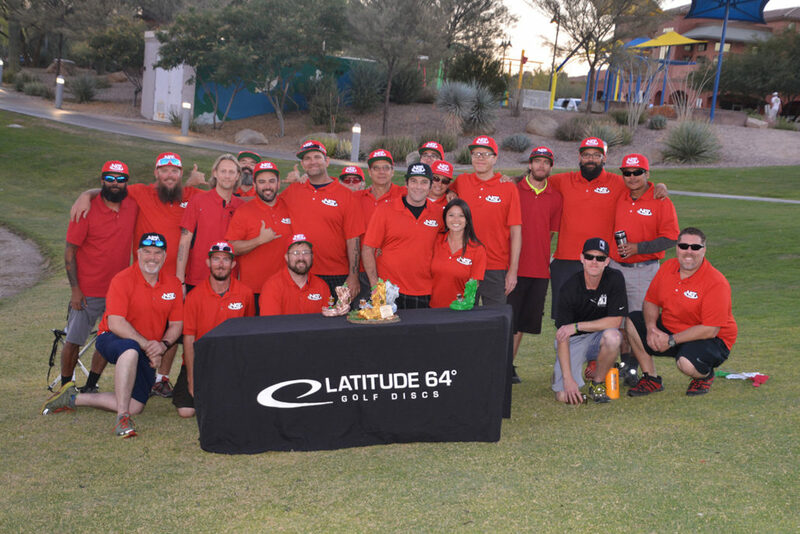 Thanks to all the Next Generation Disc Golf staff. 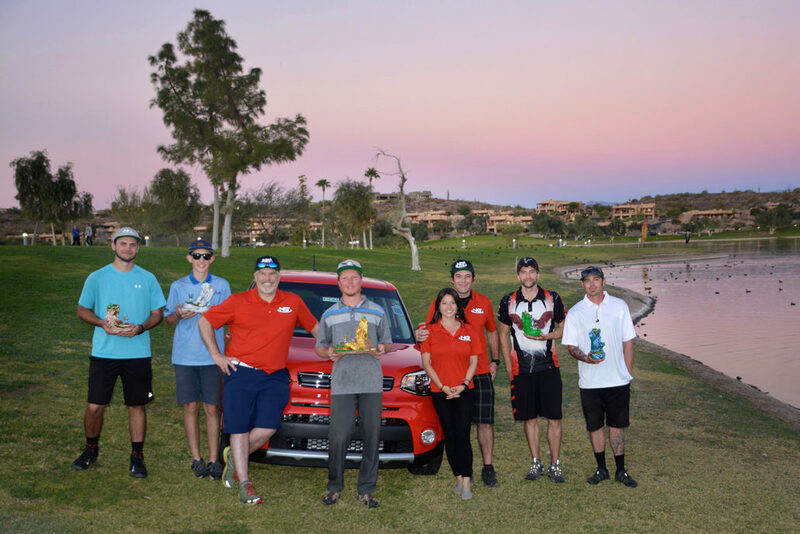 You made the finals in Fountain Hills a great experience for all. Big congratulations to Chris Keseloff on the win! We are already looking forward to 2018! 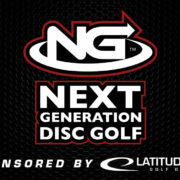 Here you can read the full Next Generation Tour Final report by Kolte Breck. 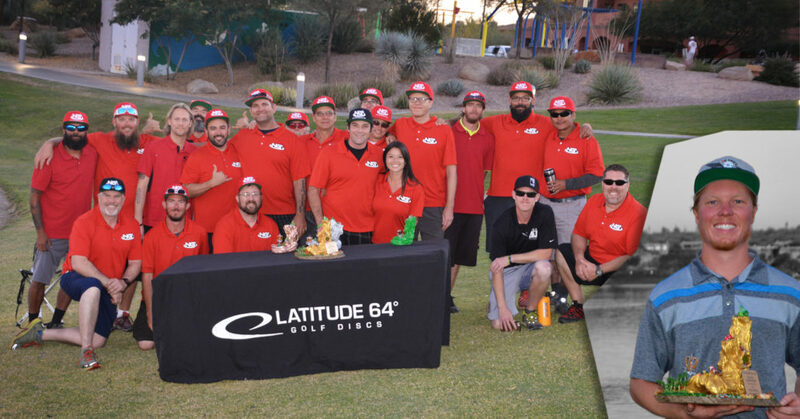 “What an incredible weekend in disc golf history. 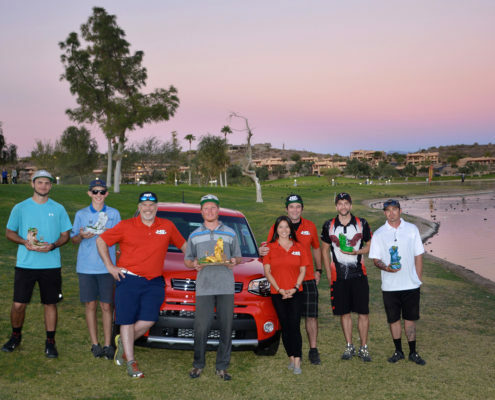 The culmination of the 2017 Next Generation Tour went down in incredible fashion in Fountain Hills, Arizona. The weekend had many ups and downs and it was never really clear on who would be taking down the W on championship Sunday. Every round brought about different drama as the competition unfolded. From day 1, young rising star Silas Schultz had his eyes on victory as he remained in the top 3 throughout the entire weekend. 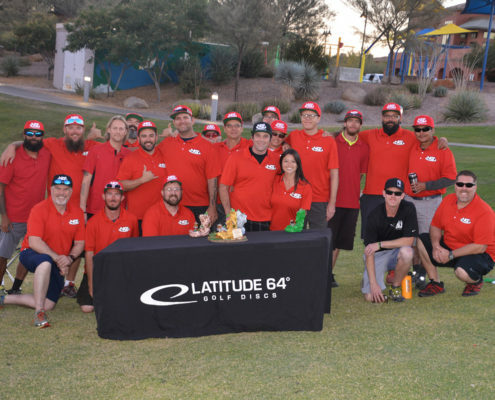 Averaging 991 for the tournament, he has proven his spot amongst the top ranks in amateur disc golf and expect to see his name again in tournament headlines in the near future. 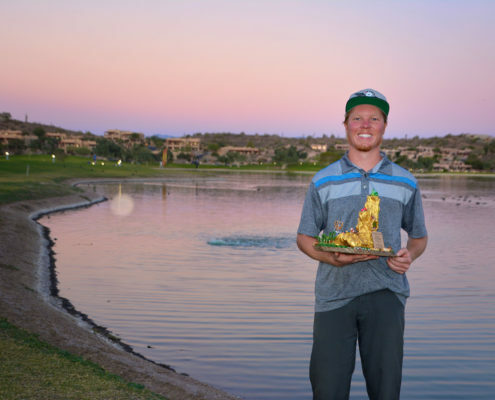 While his quest ended after a 6 hole playoff, his time in Arizona will not. 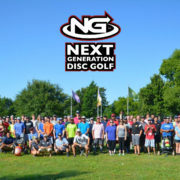 By finishing 2nd place, Silas has secured his spot in the 2018 Memorial Championships and earned a full paid trip courtesy of Next Generation Disc Golf and will get to show off his talents once again at the fountain. Another breakout performance came by way of Clinton Rihn who would also be involved in the 6 hole overtime showdown. Clinton was the region 5 champion, and today he showed exactly why. Clinton averaged 988 through the semi-finals, an astounding 60 plus points over his player rating. 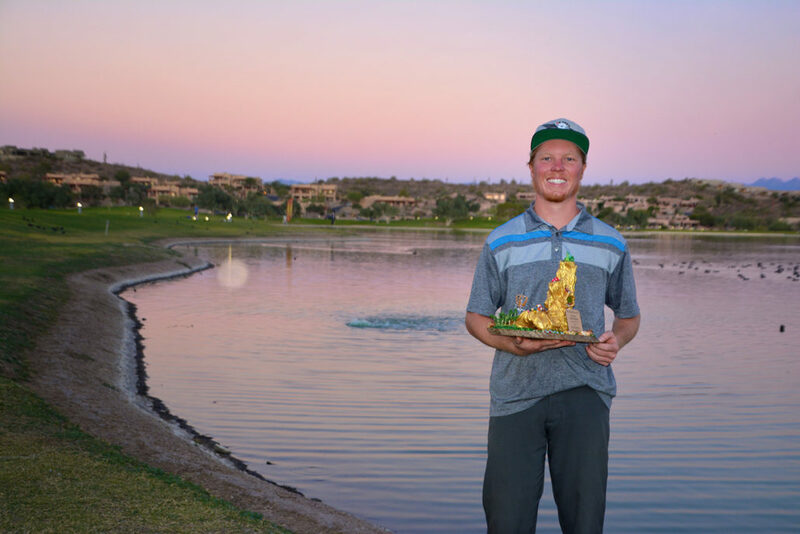 He will also get an opportunity to come back to Arizona in 2018 and try to tame the treacherous fountain hills championship layout. Last, but definitely not least is our superstar and 2017 National Champion out of Cerritos, California……. Chris Keseloff. 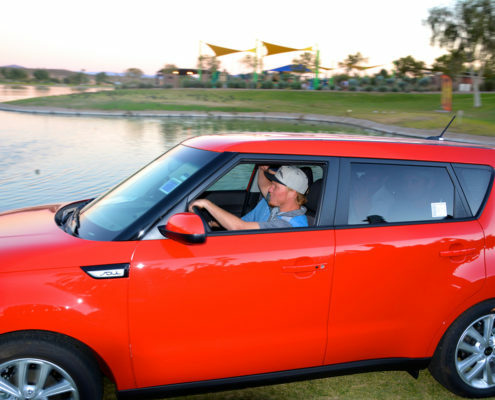 After essentially providing the entire field with a 12 stroke handicap due to missing his scheduled tee time for round 1, Chris buckled down, kept his cool, and showed why he was the highest rated player coming into the competition. The 22 year old is relatively new to sanctioned competitive play with a PDGA # of 91498 but has already made a tremendous splash on the scene. Chris was first recognized for earning his way onto the final 9 at the 2017 Amateur World Championships in Quad Cities, IA, but would come up short and take 4th place in that event. 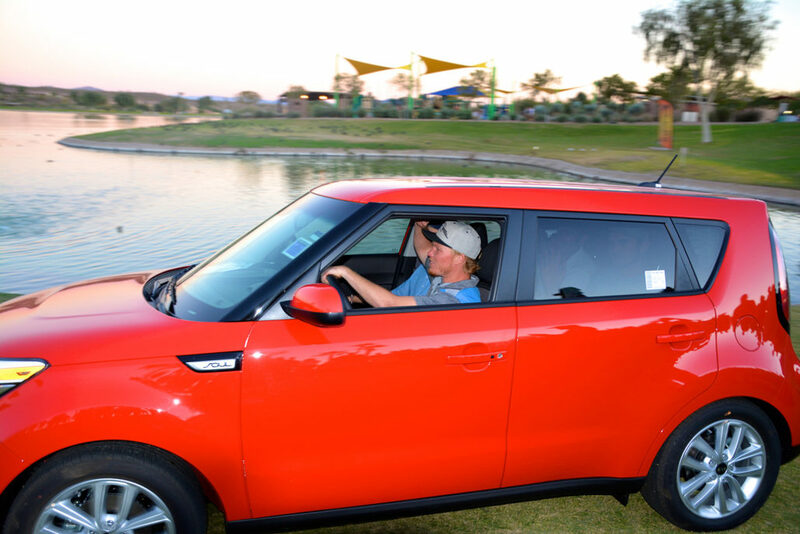 However, Chris had different plans for his 2017 Next Generation Tour and would go on to become tour champion, the proud new owner of a KIA Soul, and the winner of the single most largest payout in disc golf history. 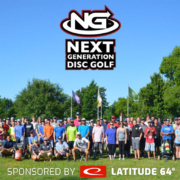 Chris Keseloff has proven that its never over until its over and everyone here at the Next Generation Tour and Latitude 64 wants to congratulate him on the most impressive victory of the 2017 disc golf season.